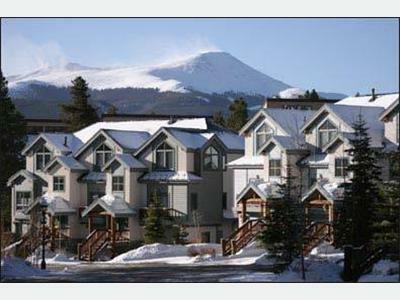 From its predominant viewpoint, the Italian style villa allows a majestic view over the town of Breckenridge eastward to Baldy Mountain with a westward peak of the snow capped ski mountains. 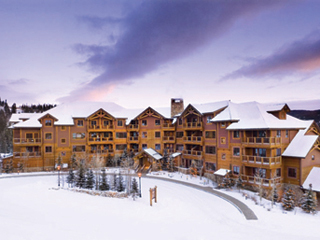 Chateau of Breckenridge offers true alpine resplendence in the heart of Colorado. 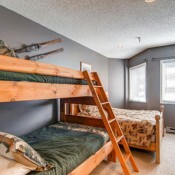 This ski-in/ski-out residence offers easy access to the ski runs. During your down time, Chateau of Breckenridge also offers an impressive home theatre with comfortable leather recliners. 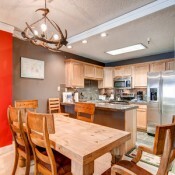 The villa also features a piano, a billiards table and gas grill. 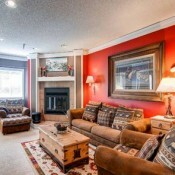 The living room is expansive and opulent, yet quite cozy to curl up by the blazing fire. 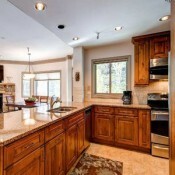 The kitchen features a sectional center island and contains all the accouterments required for fine dining. 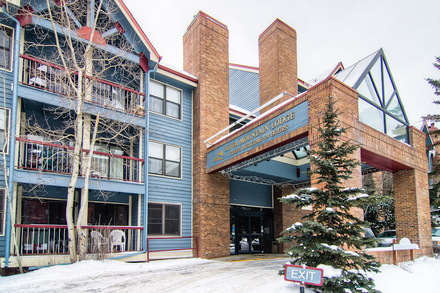 Five main bedrooms and a number of additional sleeping options accommodate up to twenty-three fortunate guests at Chateau of Breckenridge. 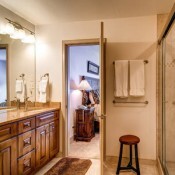 The five main bedrooms include en-suite bathrooms and TVs. 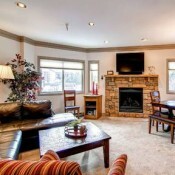 Four of the bedrooms also have beautiful ambient fireplaces. 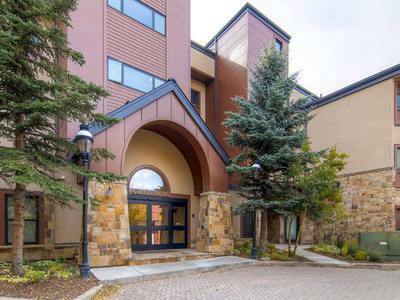 Chateau of Breckenridge is situated in one of the most sought after locations in this area – only a few feet from the Four O’clock ski run. Spectacular scenery also brings wildlife sightings – keep on the lookout for lovely birds or fleeting glimpse of a fox darting into the woods! 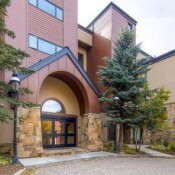 Your dream Colorado luxury villa awaits!